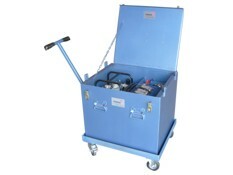 Storage Boxes & Trolleys designed and built by W. Chrisitie for new and existing tooling. 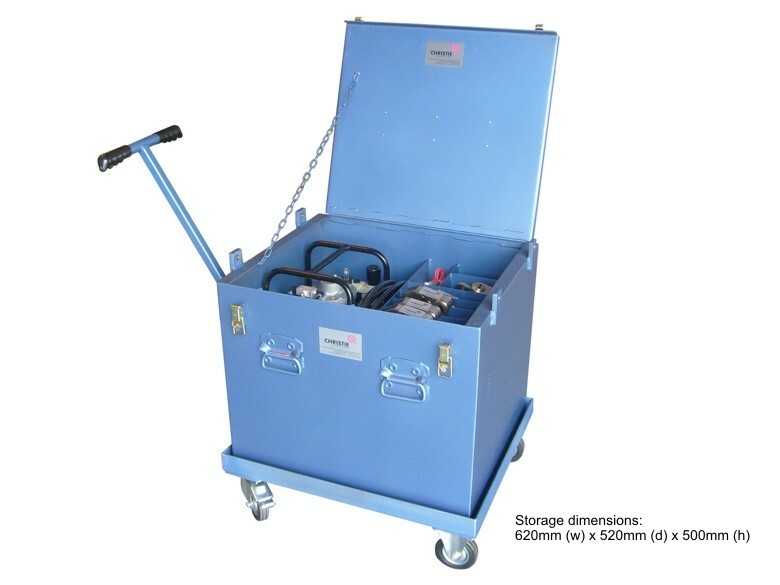 From wheeled versions and lockable compartments, to those with lifting lugs and grab handles. As the options are endless, please contact us with your exact requirements.